Mississippi Outstanding Quilters Honorees present at the Fall Gathering 2019. Seated: Mary Cain, Marilynn Robertson, Tiny Ferguson. Standing: Lola Robinson and Charline Hill. 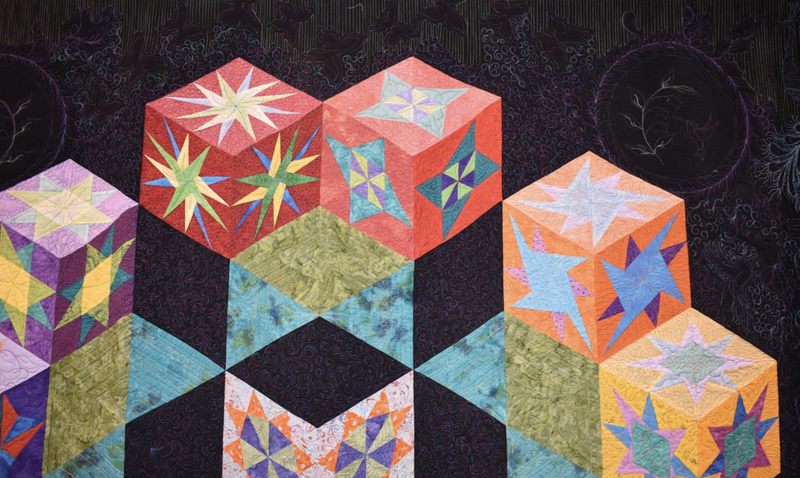 The purpose of the association is to provide a network and forum for people to grow and develop artistically, technically, and historically through quilt making. Membership is open to all who have a love of quilts and quilting and who are interested in preserving and promoting quilt making. President's Message - Click here to read more! Check out some of the work from MQA members Feel free to share anything you love on social. We would love to have you join MQA. Members vary in age and skill level but all share a passion for quilting! Click here for a complete listing of blog posts featuring outstanding members, meetings, and happenings in the MQA world! We would love to have you as a member of the Mississippi Quilt Association, if you would like to join us click the button bellow.